The boxing world may have been hit hard today. 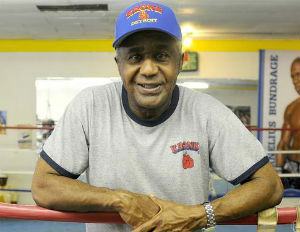 Legendary boxing trainer Emanuel Steward has reportedly passed away at the age of 68. Steward, who was battling health issues, recently had surgery in September for diverticulitis, a rare stomach disorder. The family of Steward has yet to confirm his death.